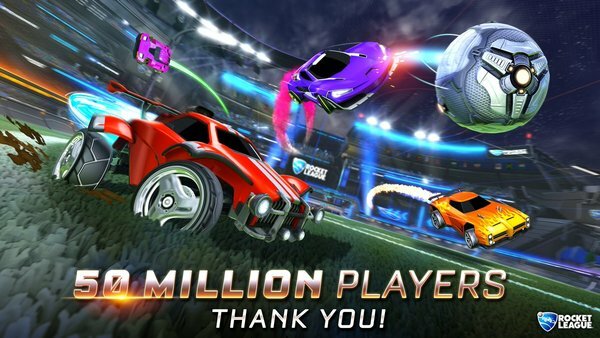 Rocket League has been out for quite some time, but it continues to grow all over the world. It's just been announced that the game has hit 50 million players worldwide! I know I've had my fun with the game. I just wish I had more time to jump back in and play more often!